Maybe you have heard the term essential oils but didn’t know what it meant. Perhaps you had a vague idea that it was connected in some way with aromatherapy, but didn’t know how. Now is as good a time as any to learn what are essential oils? Essential oils are made from different parts of plants. They can be made from leaves, like peppermint oil. They can be made from petals, like rose oil. Some are made from bark or wood, like sandalwood. Others are made from other parts of plants. 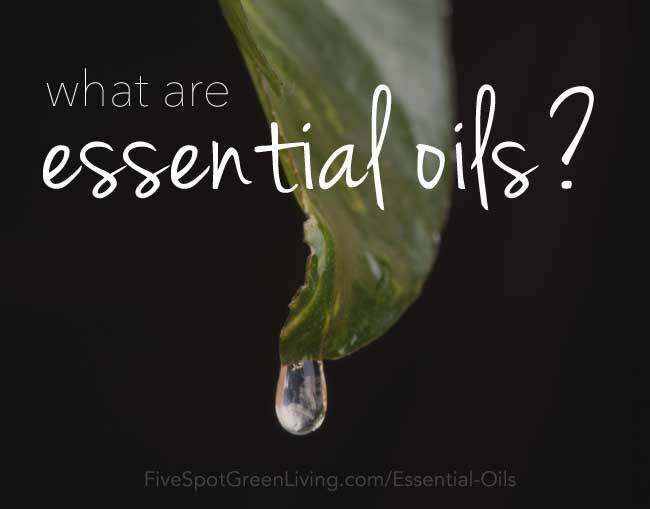 If a so-called “essential oil” has any animal products in it, it is not truly an essential oil. Also, true essential oils do not contain synthetic ingredients. 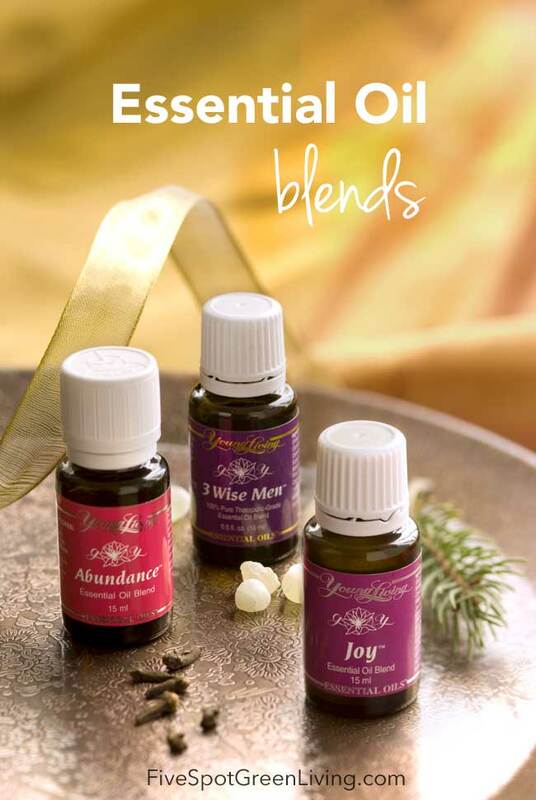 You can buy individual essential oils or you can buy blends. If you buy blends, it’s up to the maker to decide what oils to mix together and in what proportions. You can save money this way, because you only have to buy one bottle of a blend rather than several bottles to mix yourself. If money is no object, you might like to have the choice. 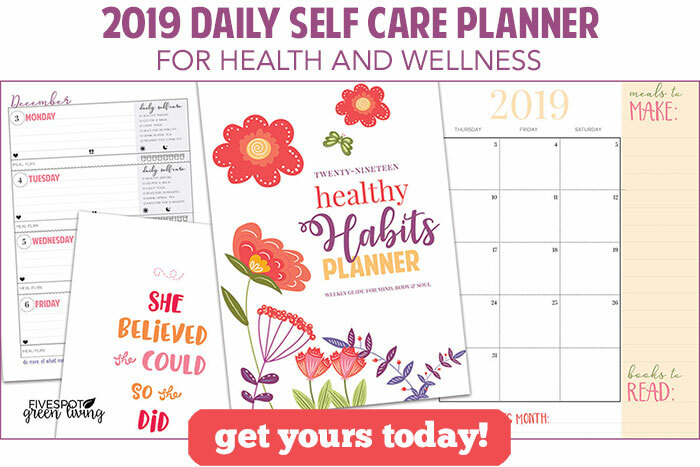 Essential oils have been used for centuries to promote physical and mental well-being. There are many varieties of essential oils and there are different ones for almost every ailment out there. There are several choices of oils for many of the conditions. Essential oils enter the body through the sense of smell. This is why they are often inhaled in some way or another. However, they are also absorbed into the tissues of the skin and into the bloodstream. This is especially true when they are used in baths or massages. When essential oils are inhaled, they reach the limbic system of the brain and go on to affect all the systems that it interfaces with. These include the circulatory system, the respiratory system, the endocrine system, and memory. In the bloodstream, they affect the organs as well. When you have had a massage treatment with essential oils, it is wise not to bathe or wash it off for a couple of hours. This is because the systems of the body take time to absorb the oils from the skin. Both psychological and medical conditions have been treated with aromatherapy through the use of essential oils. Some can be very expensive, especially those that come from exotic plants. However, by using the few drops as recommended, a small bottle can last a long time. Essential oils are effective tools in controlling uncomfortable symptoms.